We've been so lucky to have some great sponsors and prizes for the challenge. We will have 6(!) winners - 1st, 2nd, and 3rd places for each of the 2 categories. 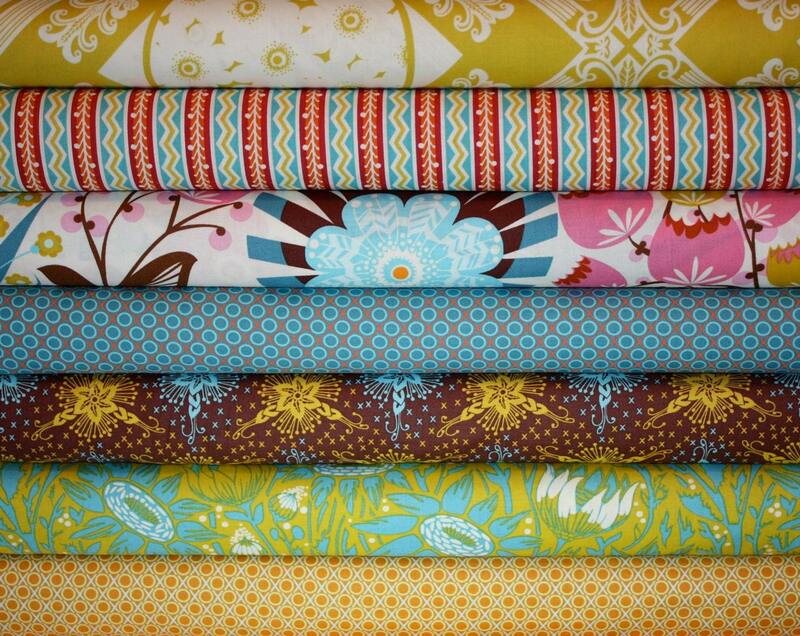 We've already had some GREAT fabric inspiration posted to the Flickr group, and even some entries!!! Stay tuned for our line up of Judges. Erin will be announcing those soon! Ooh, very cool, looking forward to seeing all the entries! Great prizes. Can't wait to get started. I have big plans.